This entry was posted on 7th March 2018 by WoodBlocX. Now that the cold snap behind us and spring is on its way (we hope! ), its time to start looking ahead to the growing season. March is the month to make a start on sowing seeds, if it is mild enough where you are you can get to work sowing certain veg directly into the soil including carrots, radish, broad beans, parsnip, beetroot, peas, leeks and many more. 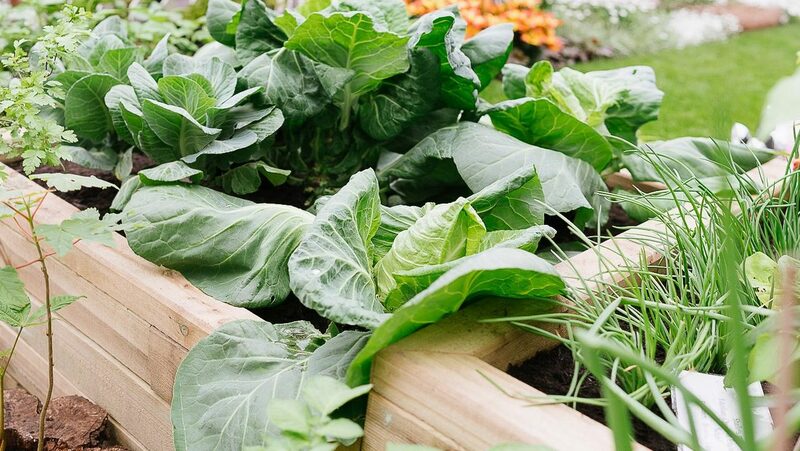 Remember that the soil in a raised bed warms up much quicker than open ground, making them ideal for early sowing. 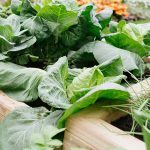 For the seeds such as tomato, basil, peppers and lettuce that need a little more warmth than a raised bed can offer sow in pots either in a greenhouse or sunny windowsill. Now that the cold snap is behind us and spring is on its way (we hope! ), it’s time to start looking ahead to the growing season. March/April are the months to make a start on sowing seeds, if it is mild enough where you are you can get to work sowing certain veg directly into the soil including carrots, radish, broad beans, parsnip, beetroot, peas, leeks and others. For the seeds such as tomato, basil, peppers and lettuce that need a little more warmth than a raised bed can offer, sow in pots either in a greenhouse or sunny windowsill. Our latest competition aims to get the growing season for 500 people off to a flying start. We have selected five varieties of vegetable and herb seeds from Mr Fothergills, all of which can be sown from March onwards. So, if you’re new to growing your own food these starter packs are perfect for you. We’ve got 500 packs of five to give away worth £9.49 and to enter all you need to is click here, plus if you share the competition far and wide you will receive more entries, which means there are more chances to win! 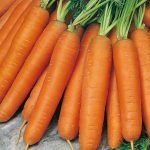 A Mr Fothergill’s Best Buy, this is a delicious early variety of carrots, the blunt ended roots have outstanding flavour, matures in 12 weeks. 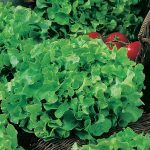 The lettuce that keeps on giving, pick the leaves as needed and this variety will crop all summer long. 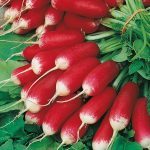 One of the easiest growing vegetables, these radishes have a mild and crisp flavour and can be harvested from April – October. 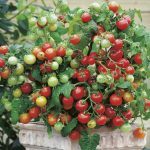 The best way to grow Britain’s favourite summer vegetable is in containers, this bushy plant will give you plenty of sweet cherry tomatoes from July – October. 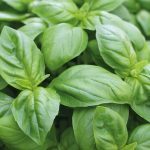 Add a taste of the Mediterranean to your cooking using your home-grown basil, sow indoors from March – May or outdoors from May – June.